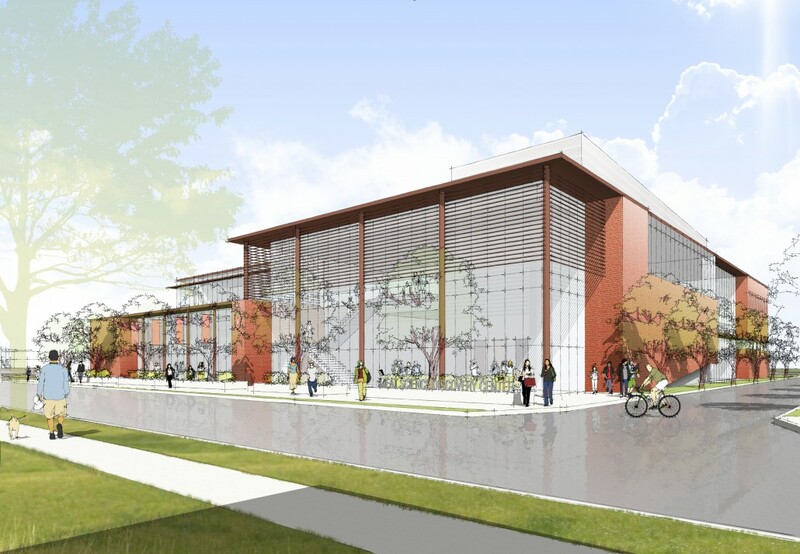 Currently in design this project on the UW Madison Campus will construct a new Meat Science building to replace existing inadequate facilities. The project includes construction of a 51,600 square foot new building as well as demolition of the Seeds Building at the site to make room for the new facility. After completion of the new facility, the existing Meat Science building will be demolished and a parking lot will be constructed on the site. The new state-of-the-art facility will contain research laboratories (including a Biosafety Level 2 suite), classrooms, teaching laboratories and specialized animal processing spaces, including an abattoir, carcass chilling and cooling facilities, and a meat processing area.